Looking for the best shave of your life? Look no further. This soap was inspired by the world's #1 ranked shaving soap...and the difference is minimal, other than we added goat milk to make it even better! It is finally here! 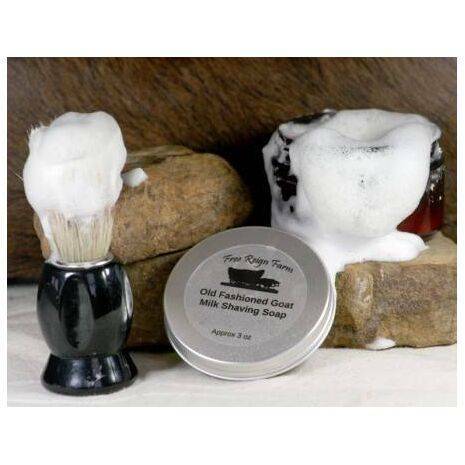 A high lather goat milk shaving soap! 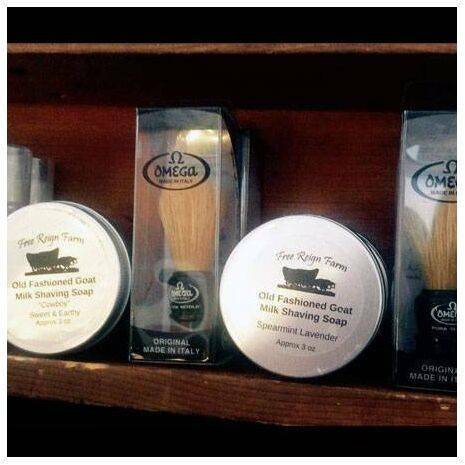 Made with old fashioned tallow and rich goat milk, this shaving soap makes a creamy stable lather with just a few drops of water! The best part? 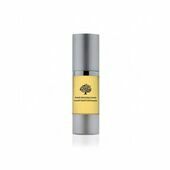 It's All Natural – perfect for sensitive faces and anyone wishing to avoid harmful chemicals. Includes free soap container & an Italian shaving brush! 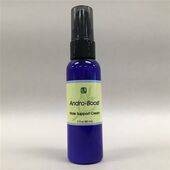 Ingredients: Saponified Tallow, Goat Milk, Stearic Acid, Coconut Oil, Castor Oil.